We believe that great independent financial advice is central to building a more certain financial future for our clients. As qualified financial advisers, we can access up to date technology to ensure we provide peace of mind that your financial future is more secure as a result of working with us. With over 30 years experience in the financial services arena in all aspects of financial planning we can assist with your own needs. We particularly specialise in the investment markets and retirement planning areas whether it is accumulating funds, making the transition from work to retirement, making the most from your capital in retirement or ensuring you can pass your hard earned wealth on to the next generation. We are here to help. By providing bespoke independent financial advice to both individual and business clients, wherever they may be in their financial lifecycle we can assist them on an ongoing basis by working with them to help manage their financial requirements in order that they can achieve both their immediate financial goals and future aspirations. We are committed to delivering an excellent customer experience for all our clients. Our core values ensure we act with the utmost degree of integrity and professionalism at all times and are open and ethical in everything we do. We operate a transparent charging structure and put our clients’ best interests at the heart of the business. We believe that professional financial advice can add significant value to individuals and to businesses. It is because of this belief that we are able to offer a comprehensive ongoing review service designed to create real value for our clients. 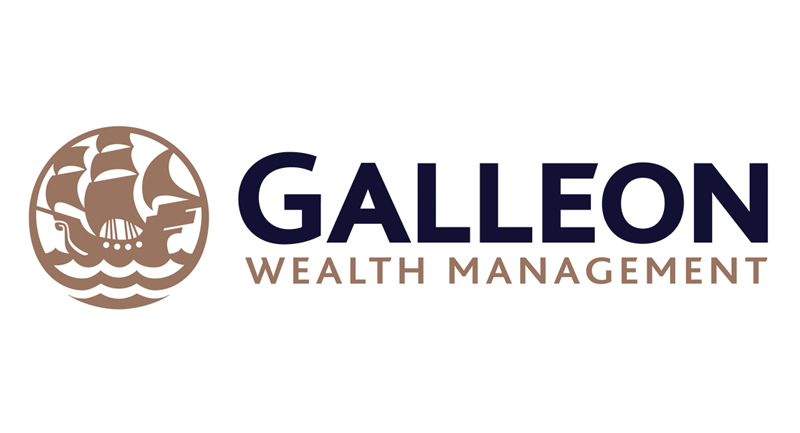 At Galleon Wealth Management we follow a carefully designed financial planning process so that you know exactly what is happening at each stage and by taking the time to understand what your financial objectives are and developing this financial relationship we can deliver the appropriate solution at the right time, and because we are independent we can source the whole market place. Fees incurred for our professional offering will depend on the services you want and the type of relationship you wish to have with us, either over the short term or on an ongoing basis. We will agree actual amounts on a case by case basis dependent upon the amount of work involved. We will of course provide you with a full explanation of our fees prior to any work being carried out. The good news is that we provide an initial consultation at our expense where we can meet without obligation to ensure that you can ask the questions you need to ask and we aim to answer them in plain English and avoid using jargon. One of the hottest topics currently occupying our time is the new legislation surrounding freedoms and choice in the pensions market. Nearly 8 months into the new regime we are finding that the changes are in general a good thing, especially with people now becoming more engaged and interested in their retirement arrangements, however there is still some way to go in making sure that people are able to take advantage of what they can do, but it is vitally important that this is done with the correct advice to help guard against making detrimental decisions, or even worse fall victim to some of the scams in this area. We are able to offer this advice and help guide you through the processes to ensure that any decisions reached are done so by fully understanding any implications both now and in the future. So whether you are thinking about retirement although it is some way off, at retirement, or nearly there we can assist you in your planning arrangements, because doing nothing is not an option. It is this financial education that we pride ourselves on. Alongside the pension reforms another area of anxiety for many people are the recent historical and current low levels of returns they are receiving on their savings and whilst this may be good news for borrowers, for those reliant on more fixed retirement incomes this can be a challenging area for them to ensure that they are generating sufficient levels of return, but to also understand any potential risks that they may be undertaking to do so. With some investors still chasing the holy grail of high levels of safe income, some have perhaps unwisely taken on levels of risk that they are either not comfortable with or do not fully understand, this is where we are able to help provide the appropriate advice and guidance and explain the somewhat ‘double edged’ sword of risk versus return and probably more importantly the effects of inflation and its impact on monies over the longer-term. Although there are indications that some rate rises may be on the horizon it is generally recognised that these will be both shallow and slowly paced, particularly when compared to previous economic upturns as the exact course of monetary policy looks uncertain and the spectre of inflationary pressures look likely to remain muted. If you have any financial planning matters you wish to discuss and would like to arrange a complimentary, no obligation initial meeting we will be more than pleased to hear from you and hopefully look forward to working with you to help you build a secure and prosperous future.